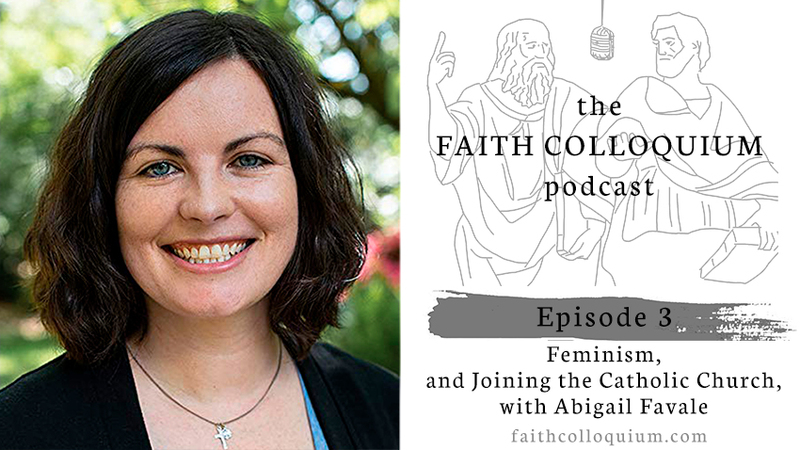 Can a Christian be a feminist? What do Protestants misunderstand about Catholicism? 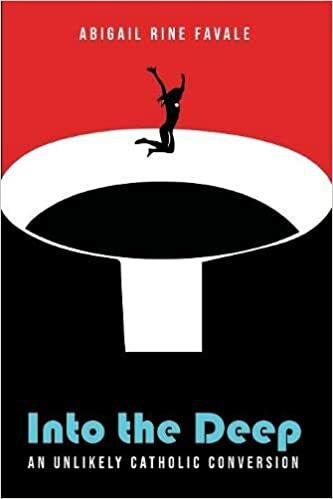 Listen to my (Sheb Varghese) conversation with Abigail Favale, author of Into the Deep*, on the Faith Colloquium podcast. Feel free to comment with your own thoughts, share, and subscribe. 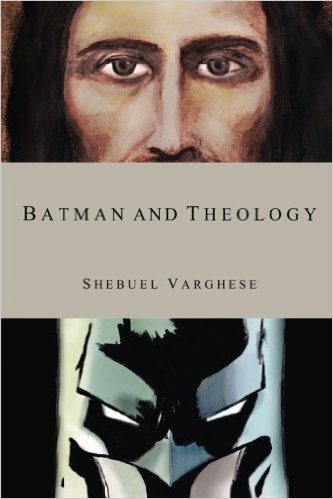 *Get a 40% discount on the book if you order from the publisher's website with the discount code: DEEP.